We first brought Lauloa 405 to market in the middle of June and it sure was a doozy! Sitting not even 75 feet from the ocean, they don’t make complex like this anymore with pristine ocean frontage. Offering direct access to the ocean and just a short stroll to the sandy white shores of Sugar Beach, the premier beach lifestyle awaits! Redone over the years with neat finishes, the unit was sold fully furnished which made moving in simple and quick. The floor to ceiling sliding doors at the back of the unit perfectly frame Maalaea Bay and can easily create one seamless indoor/outdoor living arrangement. 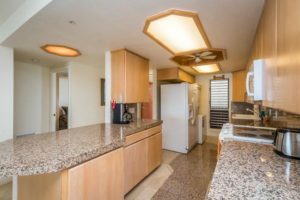 When Lauloa 405 was listed, it was the highest listing in the complex at the time, but didn’t even need a full week before a prospective buyer found what they were waiting for. With a 2 month escrow, the unit only needed a little over 2 months to transition to a new owner. In addition, the complex can be rented out as a short term rental which offers the attractive option of generating short term rental cashflow when not in use. The Lauloa community offers homeowners and vacationers lovely common grounds including a pool, lush tropical landscaping, and several BBQ areas for entertainment. 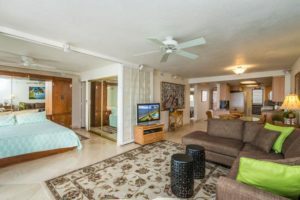 Short walking distance to nearby shopping, restaurants and Maalaea Harbor for convenient access to whale watching, snorkel and sunset cruises. The unit is also located just a short walk from a secluded 7 mile white sand beach that borders the Nature Preserve. Ideal for the beachcomber, a long walk, or getting away from it all. 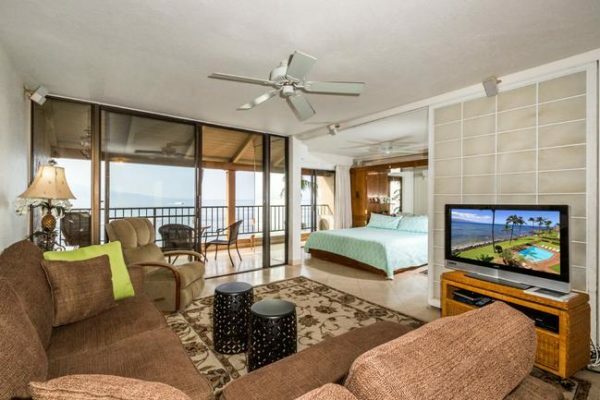 Centrally located only 20-30 minutes from Kihei, Wailea, Lahaina and Kaanapali. 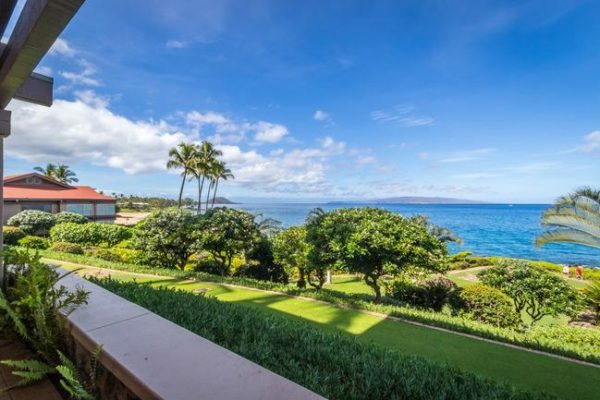 This unit is a must see for the most discerning buyers, whether you are considering a vacation rental or a vacation home on Maui. The Lauloa market has seen a stellar year with $3.2 million in running sales volume and is outpacing 2017 at an incredible rate. Compared to the same time last year, the 2018 sales has already been 500% more productive through 8 months of 2018. Looking farther back to 2016, 2018 has seen 100% more sales and is by far the most productive year in recent memory. 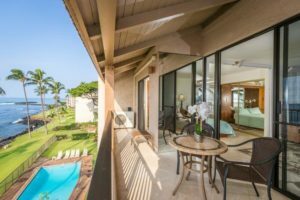 Condo sales in South Maui can come in bunches due to the cyclical nature of visitors and usually will bunch up in the 1-2 months after a busy visiting season ends. While 1 sale in 2018 was for $200k, it is actually misleading because it was a leasehold only sale which essentially means the buyers have to pay lease rent for the land underneath the complex, in addition to monthly maintenance fees, and on top of a mortgage if they have one. The lower end of the market hovers in the mid $500k range while, the upper end can get as high as $700k+. 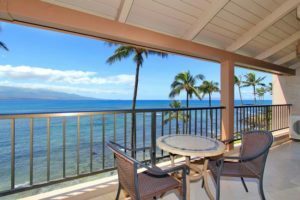 Oceanfront units come at a premium and buyers should expect to pay $600-$700/sqft for a Lauloa unit. All 6 units sold this year were able to finder a buyer within 1 year of coming to market, while our listing above was the quickest sale in 2018 with only 71 days on market. Only 1 unit sold this year was a one bedroom, while the remaining 5 were two bedroom units. With only 1 active condos for sale, buyers are limited in the options. All units offer ocean views and as the higher you go, the better the view gets. Considering these units are oceanfront, buyers are getting a pretty good value if you evaluate all of the perks of living directly off of the ocean. We always recommend buyers make a quick, but calculated decision if they see a property they like. With the option to rent these units out in the short term rental marekt, there is an increase of buyers in the market as we are in peak visitor season. If you do not see a unit you like, we recommend staying up to date by watching our Lauloa new listing email alerts.